The Aerogram is an online magazine that shares with its readers a variety of South Asian stories and perspectives. It’s produced in North America, and was founded by multimedia journalist and writer, Lakshmi Gandhi (@lakshmigandhi); editor and writer, Pavani Yalamanchili (@_pavani); and former copywriter and social media coordinator, Kishwer Vikaas (@phillygrrl), who now works at a public interest law firm. Writer Rohin Guha is a contributing editor. Earlier this month they shared on Twitter this incredible poetry performance by Ramya Ramana (@Ramyaramana). Ramya is New York’s 2014 Youth Poet Laureate. She was asked to speak at the inauguration of New York’s new mayor, Bill de Blasio, who was sworn into office on 1 January 2014. You can find out more about Ramya Ramana in this interview Pavani Yalamanchili did with her in late November last year, for The Aerogram. Without a doubt, among the great wonders of digitisation are the treasures it’s opened to the world. In December last year, the Vatican Library and Oxford University’s Bodleian Library launched a project to make freely available online ancient texts from their incredible collections. Both institutions have been digitising their collections prior to this. But the present project allows them to increase digital access on a much larger scale. The Bodleian trove disseminated online last month includes no less than its Gutenberg Bible (1455). 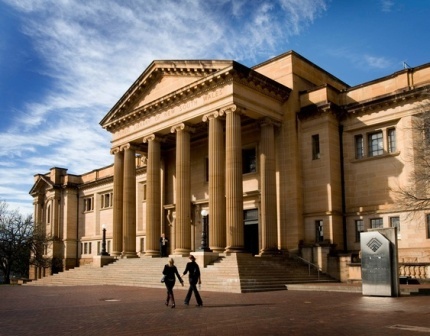 The State Library of New South Wales is one of those places you just can’t miss. Maybe it’s the grand sandstone architecture of the Mitchell Library, looming like an immoveable dowager beside the freeway to the eastern suburbs. Or is it the location, between the lush peace of the Botanical Gardens and the tough political arena of state parliament? It’s a large library too, with a glass-fronted contemporary wing on Macquarie Street. Thousands of children (and more than a few adults) have looked at the Mitchell Library with awe: what is that place, alive with the vistas, whispers and magic of books? It’s the library that all libraries lead to, in New South Wales. 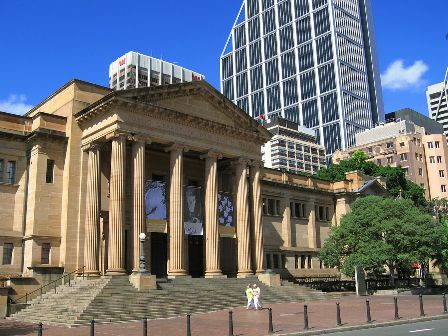 Mitchell Library, State Library of New South Wales, Sydney, Australia. Photograph by Greg O’Beirne, 2006. Paul is well known for his talks. He has a natural gift for telling history so vividly that the characters seem to burst free from their letters and journals, suddenly alive in the room, brushing page, ink and the ages from their clothes. ‘I’m flattered and honoured when people comment on it,’ he says, ‘but I’m not conscious of doing it. ‘My parents influenced me in my love of history. They seemed to know a lot when not a lot of Australian history was really known. 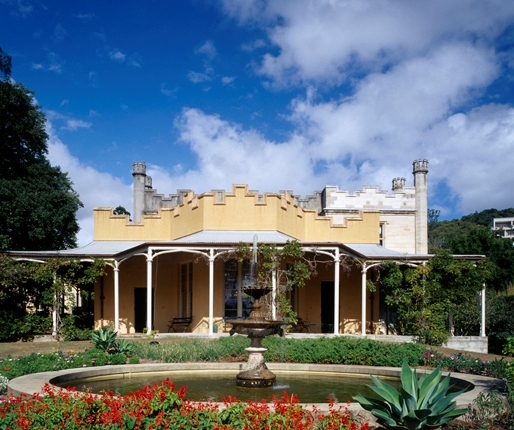 ‘They took the family to the few places of historical interest there were in Sydney at the time: Vaucluse House and the Experiment Farm at Parramatta. As one who’s been so close to the many magnificent collections in the State Library, does Paul have a favourite item, that’s stayed a favourite through his career? The 18th-century specialist doesn’t hesitate. Our interview closes with a discussion about Paul’s current role. 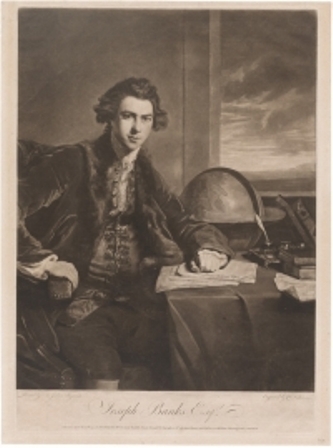 What are the emeritus curator’s responsibilities?